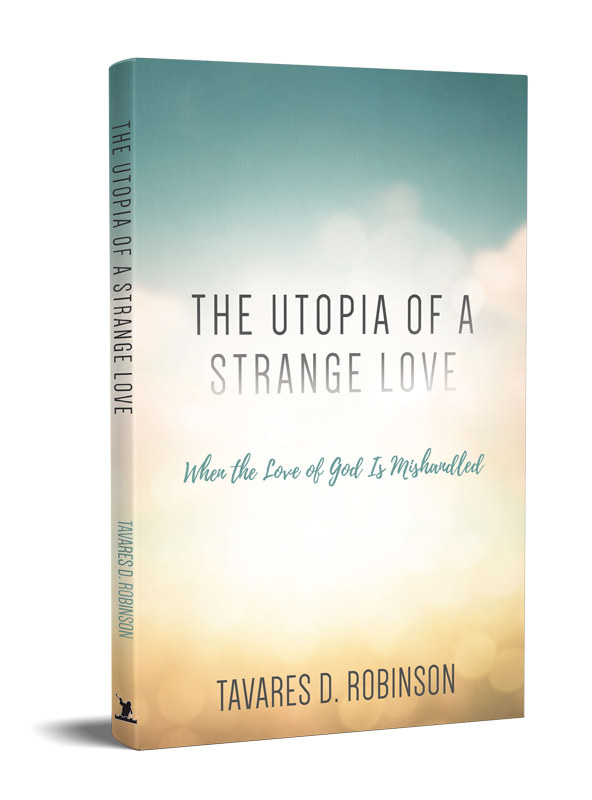 The Utopia of a Strange Love: When the Love of God is Mishandled They are ubiquitous these days–eloquent, charismatic preachers, speakers, teachers, and evangelists who skillfully argue that the essential message of Christianity is love. But there are other fundamentals of being a follower of Christ that the popular preachers often ignore. The lack of teaching on it is not just misleading but dangerous. In this book, Pastor Robinson identifies, explores, and discusses the problem.